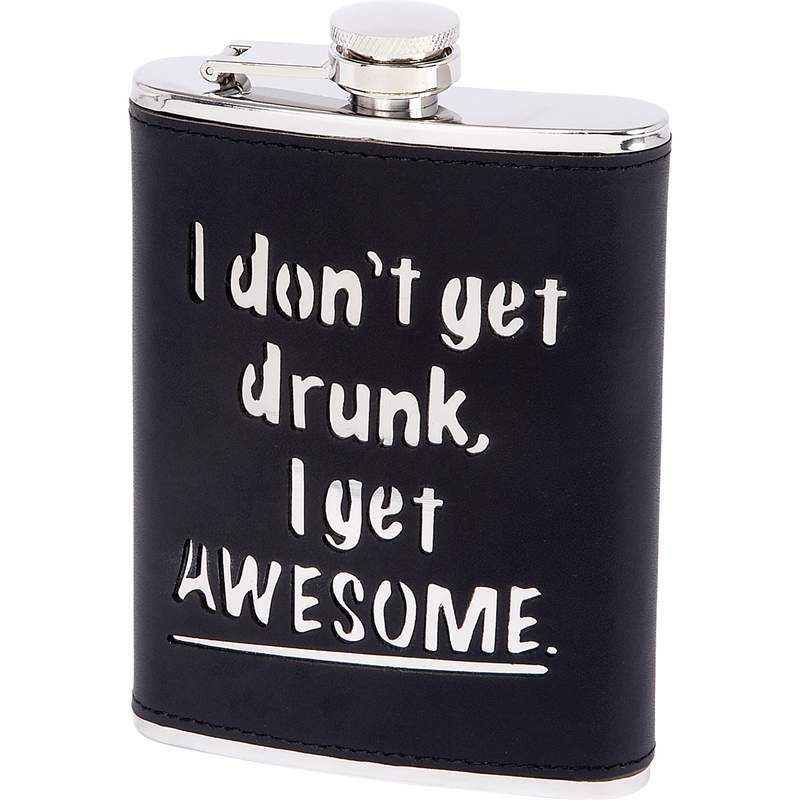 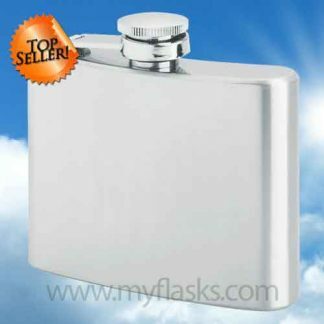 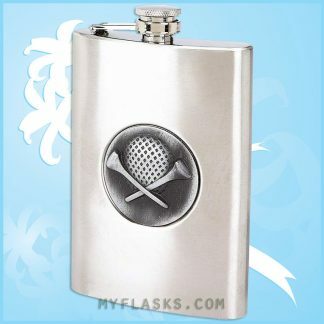 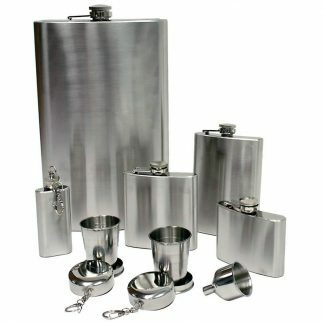 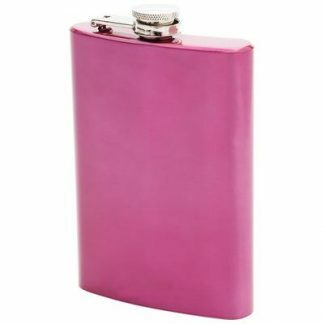 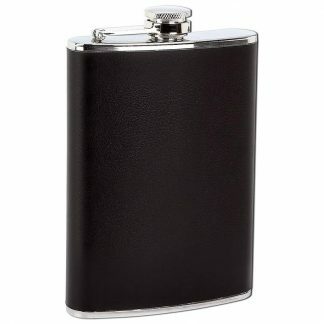 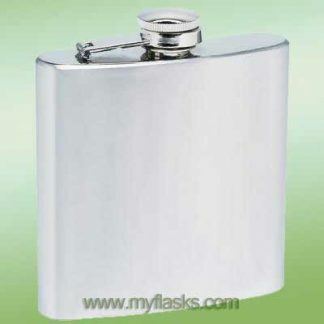 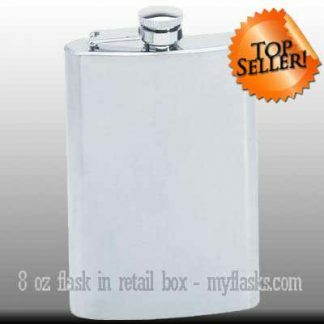 This flask says it for you- I don’t get drunk, I get AWESOME. 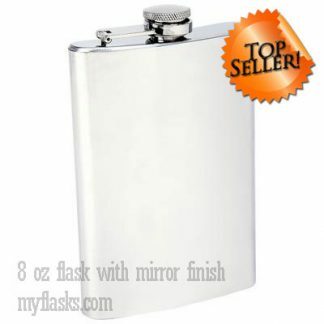 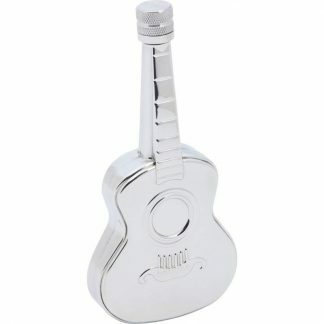 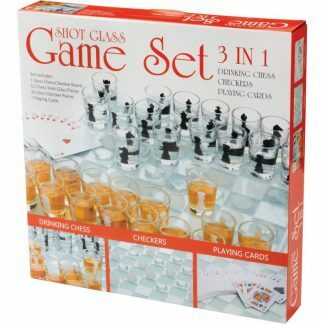 Features polished finish on top and bottom, and screw-down cap. 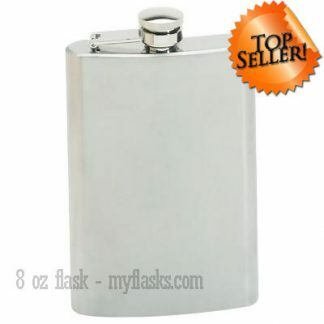 Measures 3-3/4″ x 5-1/4″ x 7/8″.